I’m delighted to have recently joined the MediaStyle family. One of the things I love most about my new workplace is our ethics around giving back to the community.  We are a B Corp involving a number of layers of accountability to employees, clients and the broader community. Our last impacts report notes we contributed over 2,000 hours and over $49,000 of pro bono work in 2015-2017. Every employee is given monthly pro-bono hours to choose an inspiring organization or group to support. With MediaStyle’s support, I’ve recently joined the board of the Ottawa Renewable Energy Cooperative (OREC) and newly-launched CoEnergy. With a background in campaigns and organizing for action on climate change, and as a parent of two young kids, I’m passionate about what we need to do to ensure a climate-safe future. According to the recent Intergovernmental Panel on Climate Change report, we have just 12 years to take action to avoid the worst of impacts of climate change. Twelve years. Part of the answer is to stop growing fossil fuel production and consumption, and increasingly curb our use. The other part is putting into place a host of solutions that reduce climate pollution, from sustainable agriculture, to energy efficiency improvements, expanded renewable energy use, and so much more. I’ve learned from my time in the climate justice movement that these solutions have the potential to reduce climate pollution, generate good green jobs, and reduce inequity with smart planning. We can target retrofits to people who need relief from high energy bills. We can take leadership from impacted communities and support the solutions they bring forward. Cooperatives have a critical role to play in the coming shift to increased renewable energy use. Coops engage democratic member control – one member, one vote. They adhere to principles such as being autonomous and independent, place emphasis on education, and prioritize accountability to communities. OREC is a shining light of what is possible. It has a socially and financially sustainable business model for community power in Eastern Ontario. 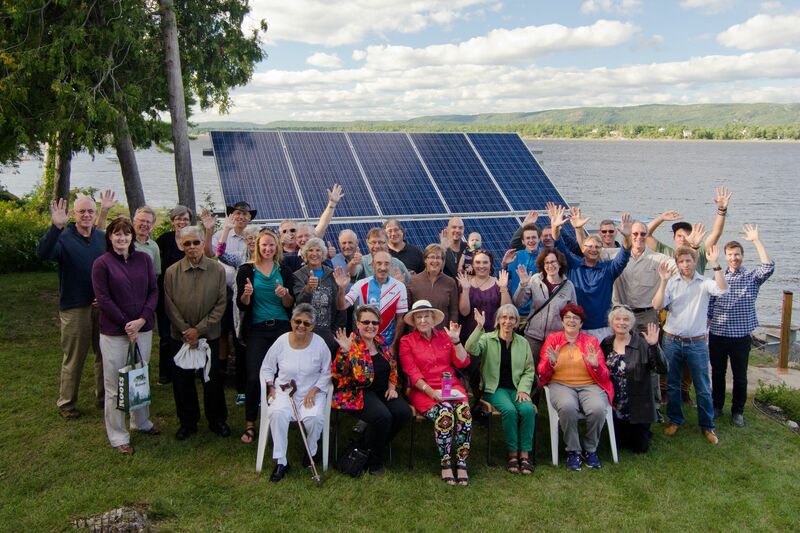 With more than 750 members, the co-operative has financed, either exclusively or in collaboration with other community entities, 18 solar projects in Eastern Ontario, all while providing Ontario investors a fair return. CoEnergy offers an expanded membership the opportunity to invest in commercial and residential property energy retrofit projects, and for members to have a say in how they are run. There is currently an offering for members to help finance five new energy retrofit projects in the Ottawa area. Thank you OREC and CoEnergy for demonstrating through action that change is possible.